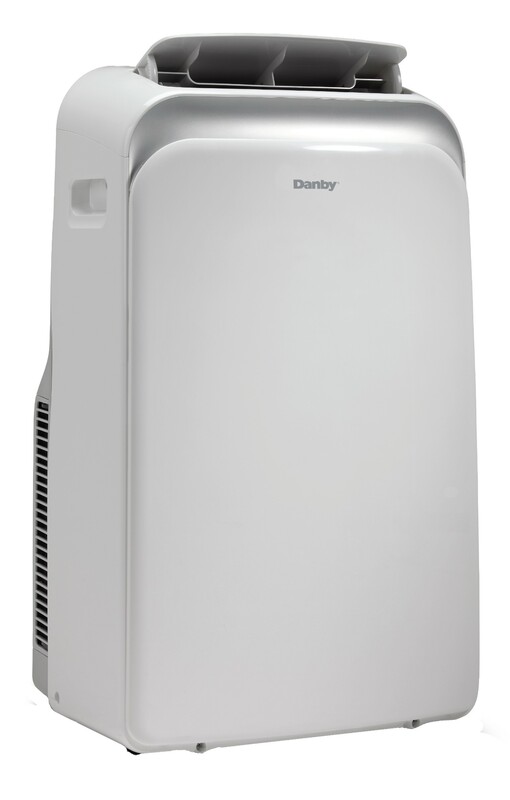 This 14,000 BTU (9,600 SACC**) portable air conditioner by Danby is perfect for cooling living spaces up to 700 square feet. 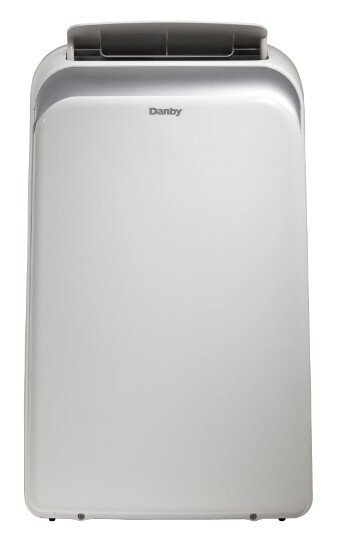 The O2 Clean ionizer function helps filter allergens and remove unwanted bacteria and odors. Its four castors make this unit easy to move from room to room and the quick-connect hose feature makes it easy to install. You’ll save on costly energy bills with the 24-hour programmable timer. 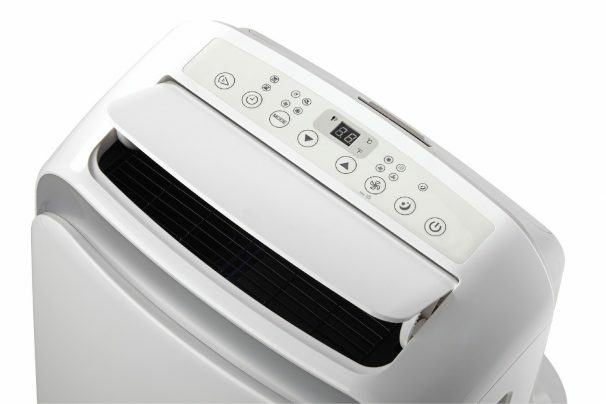 Follow-me function delivers more precise temperature control as the remote control acts as a thermostat. 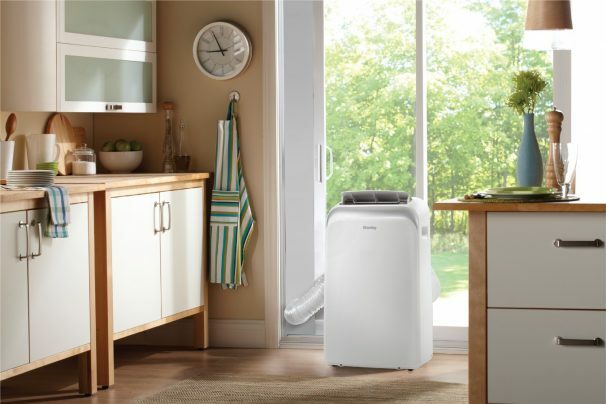 And to help maximize your comfort, this unit is equipped with a 3-in-1 design: air conditioner, fan and dehumidifier to ensure your guests feel comfortable no matter the weather outside.